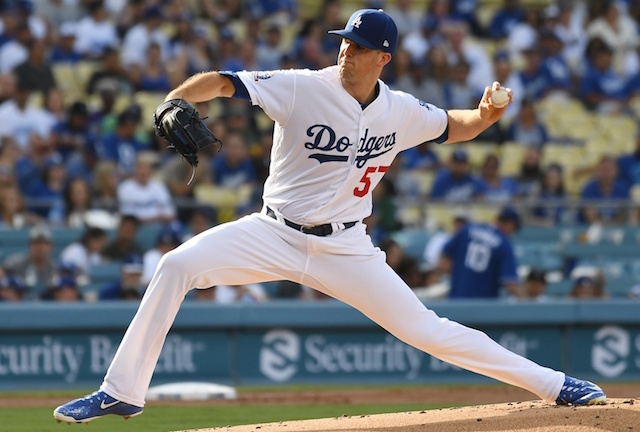 Facing a plethora of injuries in the starting rotation early on, Los Angeles Dodgers right-hander Ross Stripling was among the initial handful of pitchers to benefit with an extended look. By the first week of May, Stripling had taken on a full-time role as a starter. After previously thriving as a reliever, his success seamlessly carried over to the rotation. Stripling allowed just four runs in five May starts, going 3-0 with a 1.24 ERA and 0.97 WHIP over 29 innings pitched. He struck out 40 batters while only issuing a mere four walks. Stripling’s hot streak continued into June, where he did not allow more than three runs in any one of his five starts. By the end of the month he was sporting a minuscule 1.98 ERA on the year. 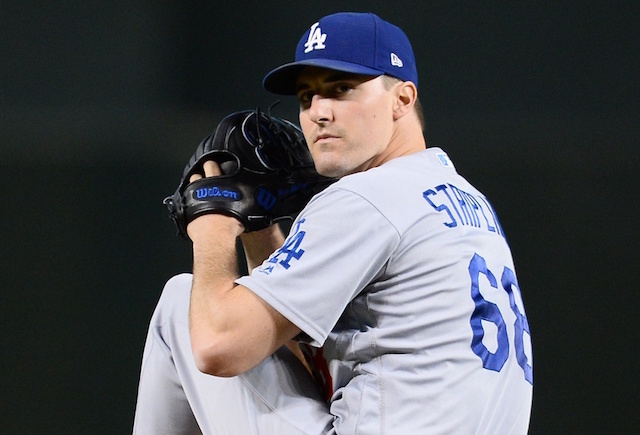 After originally being snubbed of an All-Star selection, Stripling eventually participated in the festivities when he was added to the National League team as a replacement for Clayton Kershaw. Stripling struggled in his appearance, however, yielding home runs to Alex Bregman and George Springer of the Houston Astros. Stripling was tabbed with a loss in extra innings, though he still enjoyed the experience of playing in his first All-Star Game. Mired by injuries in the second half, Stripling made just six appearances (five starts) from Aug. 9 through the close of the regular season. 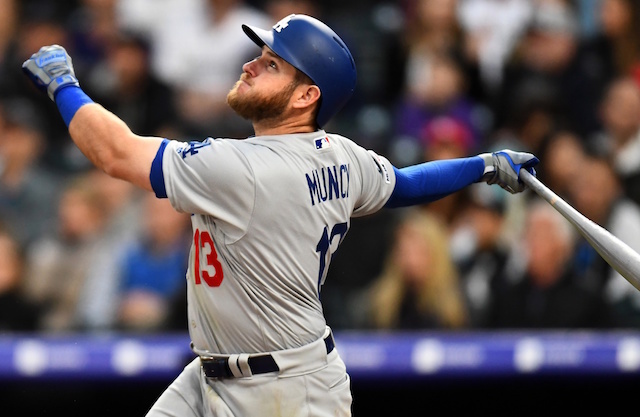 He was ineffective in his limited time on the mound, which resulted in the Dodgers excluding him from a spot on each of their three postseason rosters. Needing someone to step up, Stripling arguably anchored the Dodgers’ starting rotation in the first half of 2018. From April through the midway point of July, he accumulated an 8-2 record, 2.08 ERA, 1.08 WHIP and 108 strikeouts in 95.1 innings pitched. Under team control through the 2022 season, the Dodgers can deploy Stripling in a number of ways next year. While his preference is to return to the starting rotation, a crowded group could ultimately lead to the 29-year-old reprising his role in the bullpen. A trade can’t be ruled out either, given the Dodgers’ excessive amount of pitching depth. With the club reportedly looking to add a starting pitcher this offseason, Stripling could be included in a package that nets a top-tier arm such as Corey Kluber or Trevor Bauer from the Cleveland Indians.